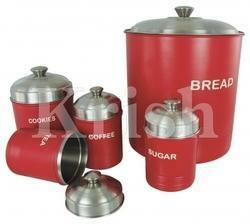 We are offering Rubera Bread Bin Set to our clients. 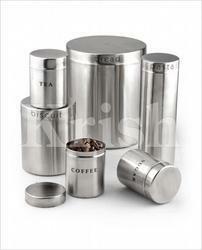 We are offering Sober Bread Bin to our clients. 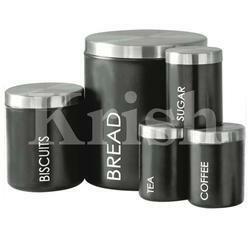 We are offering Trendy Bread Bin Set to our clients. We are offering Snow White Bread Bin to our clients. 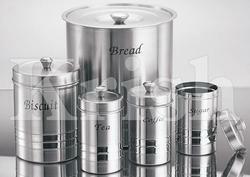 Looking for Stainless Steel Bread Bin Set ?